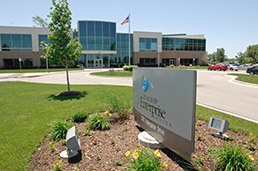 The Flagship Enterprise Center (FEC) is a public-private partnership. The public side is comprised of the City of Anderson, State of Indiana, and multiple federal agencies; and the private sector is represented by Anderson University. 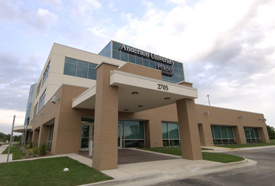 The initial concept of a regional business center/incubator was conceived at Anderson University (AU) in 2003. 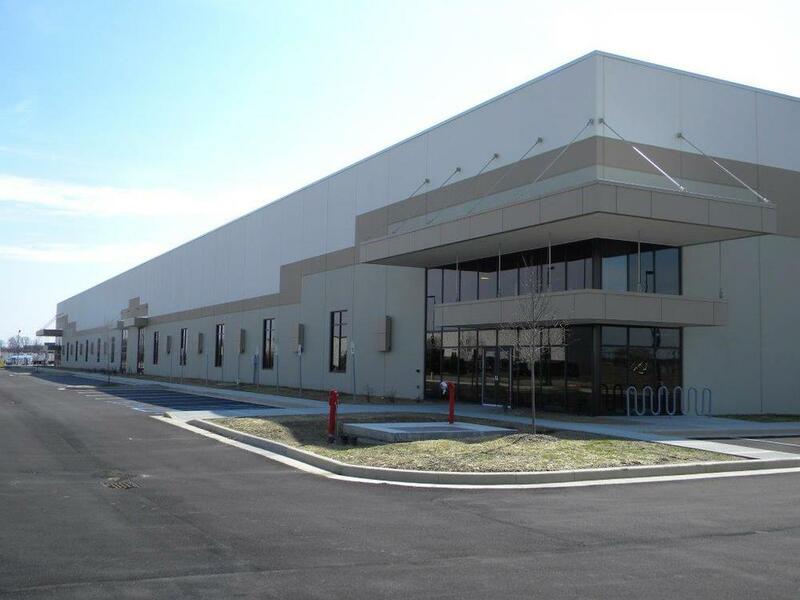 The concept was then embraced by the City of Anderson (CoA), the Indiana Economic Development Corporation (IEDC), and the Economic Development Administration (EDA) of the U.S. Department of Commerce. The genesis of the FEC has its roots in the community’s loss of General Motors (GM). Between 1975 and 2000, the City of Anderson experienced the loss of 27,000 high-paid engineering, skilled trades, and hourly labor GM jobs. The impact of such a loss to Anderson, Madison County and the State of Indiana was catastrophic. In financial terms, adjusted to present value, the divestiture of GM resulted in primary job losses of 10.5 billion dollars, the loss of industrial output was in excess of 43 billion dollars, and lost tax revenue was approximately 156 million dollars. In 2002, after co-chairing the World Class City Forum with Remy International, Inc., Anderson University agreed to host a series of meetings which would ultimately culminate in the establishment of the Flagship Enterprise Center (FEC). AU leadership, in partnership with the Indiana Economic Development Corporation (IEDC), the Economic Development Administration (EDA), and other regional organizations, developed the vision, mission, by-laws, and governing principles for the Flagship Enterprise Center. This marked the beginning of a new direction for Anderson as well as 24 surrounding counties. 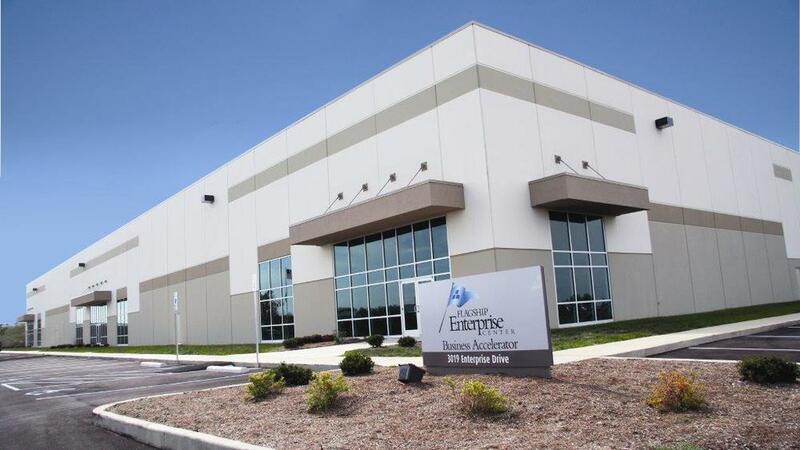 The mission of the Flagship Enterprise Center (FEC) is to be a premier technology-based business center, creating, growing and attracting jobs, and contributing to the long-term economic development of the communities of Anderson, Madison County and the state of Indiana. The FEC will pursue its mission through the encouragement and nurturing of the entrepreneurial and business spirit by offering mentoring, business services, networking and educational opportunities, access to capital, and debt financing. Governance: The affairs of the Flagship Enterprise Center are managed by a Board of Directors. In order to stay apolitical and mission-driven, the FEC Board was established with eleven directors, seven of which are appointed by the President of Anderson University, and four by the Mayor of the City of Anderson. 2015 - Reached $3M in microloans 2016 - Reached $7M in microloans!